We’ve heard of Functional Medicine, but what about Functional Dentistry? Functional Medicine is becoming the standard for diagnosing and treating chronic disease in the United States and worldwide. Functional Dentistry integrates Functional Medicine principles and practices with the art and science of evidence-based dentistry and gives meaning to the Oral-Systemic Connection that is referred to frequently today, when discussing holistic health. Recognizing potential oral health issues is of critical importance to non-dental health care practitioners, experiencing road blocks or disappointing outcomes in their patient care and treatment. Dr. Mary Ellen Chalmers, DMD, presents Functional Dentistry – Making the Oral Systemic Connection, now available for review at: http://hawthornuniversity.org/WEBINARS/Webinar-Archives/. This presentation introduces Functional Dentistry, with ample evidence from the scientific literature as well as provide strategies for a basic functional dental evaluation, to identify potential issues with patients in a non-dental environment. 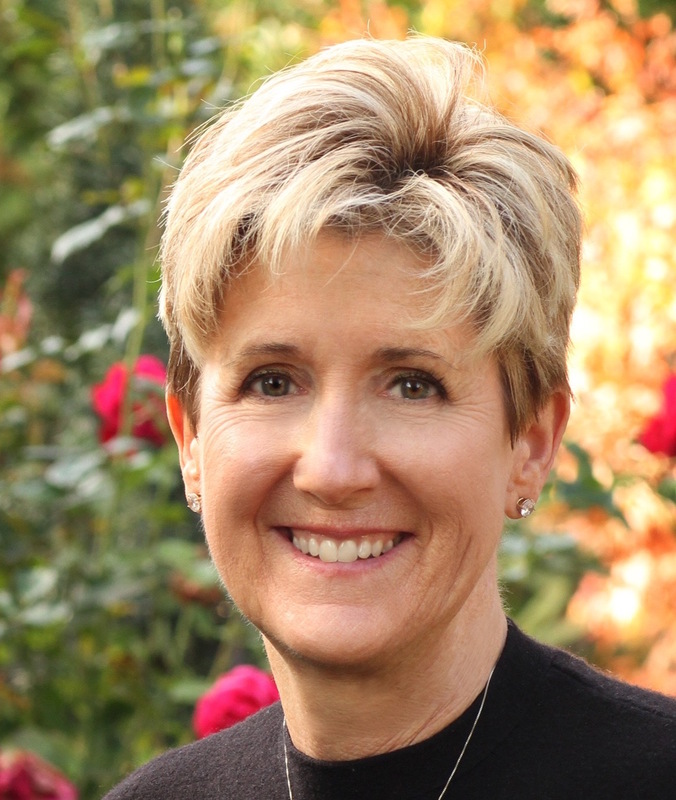 Mary Ellen S. Chalmers, DMD, is a dentist in Santa Rosa, CA, practicing Integrative and Functional Dentistry. 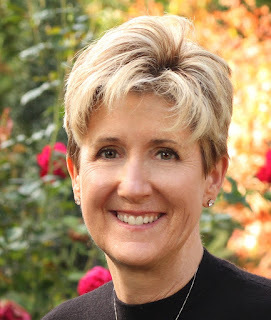 Dr. Chalmers received her dental degree from Tufts University School of Dental Medicine, is a Board Certified Naturopath (BCNP) and a Certified Functional Medicine Practitioner by the Institute for Functional Medicine (IFMCP). Dr. Chalmers is a Faculty member for the Institute for Functional Medicine, the American College of Integrative Medicine and Dentistry and has made presentations at symposiums for IFM, FSM, and other national and international conferences. Clinically, Dr. Chalmers’ believes the practice of Functional Dentistry bridges the gap between Evidence Based Dentistry and Biological Dentistry as well as provides a critical foundation for communication between the Medical and Dental professions, enhancing the quality of care for patients. Please support Hawthorn University with a small donation to help us continue our webinar series. Nutrition Energy Tips - Create some energy in your body. Hawthorn University is dedicated to providing supportive, comprehensive, and professional education in the fields of holistic health, nutrition, and the health sciences through the utilization of distance education methods. Hawthorn offers online undergraduate, graduate, and postgraduate degrees, certificates and continuing education programs to a diverse community of adult learners working to enhance health and wellness around the world. Hawthorn University. Powered by Blogger.